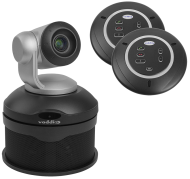 Add exceptional sound quality to your videoconferencing experience with the ConferenceSHOT Speaker. 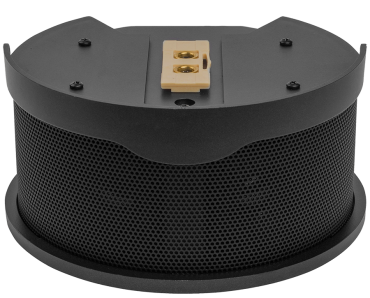 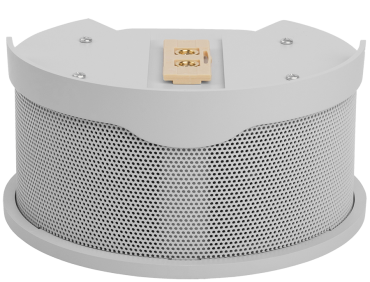 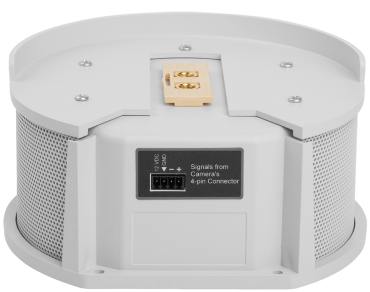 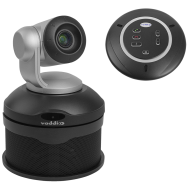 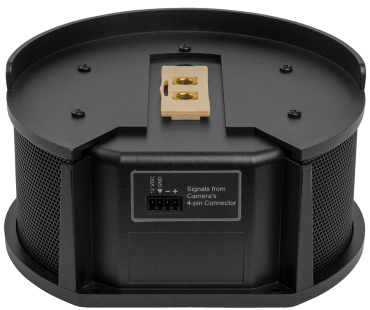 It is designed for use with the ConferenceSHOT AV Enterprise-Class Conferencing System, and offers dual two-inch (50.8 mm) full range drivers with 20W integrated power amp. 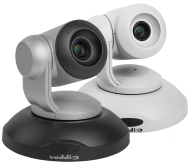 Cable and mounting hardware is included for integrated ConferenceSHOT AV installation.